You’ve planned for your big camping trip for months now, and you’ve done everything you can think of. You reserved a campsite, organized all of your gear, and planned activities to keep everyone in your group entertained. However, there are lots of little things that can easily be overlooked that could potentially save you or others in a moment of desperation. An obvious necessity for all camping trips but oftentimes overlooked, first aid kits come in handy in many situations. It is important the kit you bring contains treatments for blisters, adhesive bandages of varying sizes, gauze pads, tape, over-the-counter pain medication, disinfectant and gloves. These items should alleviate pain caused by typical camping activities as well as minimize the chances of infection. Even if the forecast calls for all sun, the weather can change at the snap of a finger. Alternate or extra clothing allows you to swap out wet clothes for dry ones or add extra layers in the cold. Whether it be a means to purify water or emergency drinking water, you should always ensure you have a means to obtain clean water just in case your supply runs out or is diminished. Known as a Swiss Army Knife, these useful tools take up essentially zero bag space and contain things like a knife, corkscrew, saw, scissors and more. With a pocketknife by your side, you have a tool for any scenario. It’s all fun and games until it gets dark outside and you realize you forgot matches or a fire starter. Having a fire at your campsite is essential for cooking food, providing warmth when it’s cold out and producing a source of light so you can see where you’re going. Plus, what’s camping without roasting marshmallows? Sunglasses, while stylish, also provide eye protection from the sun’s UV rays that have been linked to the development of cataracts, so it’s a win-win. Sunscreen (SPF 30+) should be worn at all times and reapplied throughout the day to decrease your risk for painful burns. 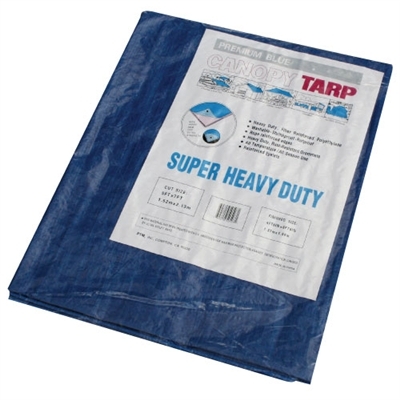 Emergency “space” blankets or tarps should be packed, just in case getting lost or injured leaves you stranded for an extended amount of time. These are especially helpful when it’s windy and rainy, as they can keep you from getting sick and keep you warm. Maps and compasses are camping necessities, especially when moving from campsite to campsite and for situations where you find yourself lost. You don’t want to be the guy who refused to bring a map because you “know you’re not going to get lost.” It happens to the best of us, so better safe than sorry. Flashlights can not only show you the way when it’s dark but can also be used to signal for help during an emergency. That’s why it’s important for every member of your party to carry their own flashlight. And don’t forget batteries! Last but not least, rope is especially useful if you or someone else in your party can tie various knots. Rope can be used for clotheslines, creating shelter, or even towing someone out of a tight situation. With these items packed for your camping trip, you can rest easy knowing you’re prepared for every scenario. 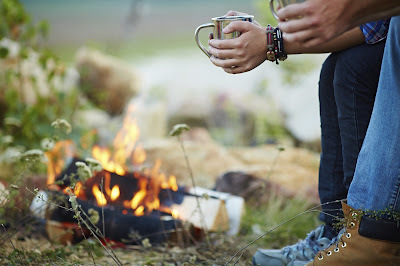 Remember, you can find most of these camping essentials and much more at SOS Products! We also carry tents and privacy shelters. Now have fun and be safe!